Most businesses in this digital age are relying on search engine optimization (SEO). SEO is a digital marketing channel in which businesses find it helpful for their growth. Why? Since marketing involves selling in whatever form, SEO is a great tool to deliver the goods. Businesses not only bank their investments on survival, but mainly on how they will gain huge profits. SEO will increase one’s business visibility online. Good SEO is making sure that your website has great content. In a business, awareness and ranking factors are important. SEO is like your salesman to make your merchandise sell, either they are goods or services. Without a salesman, your business will not be known and no one will patronize your offers. Yet, without the best SEO company that does search engine optimization strategically, your business will not step up the ladder of popular search engines such as Google, Yahoo, or Bing. An SEO company will help you increase your visibility chances in search results. The higher your rank in SERPs, the greater “sales” potential for your business. Such exposure to the online market is crucial because almost all people in the planet are using search engines to find what they need. Understanding what SEO does for your business will give you insight what tools you need when you engage in digital marketing or when you have put up your own website. Search engines such as Google, Yahoo, and Bing use certain algorithms to lead “searches” to your web pages. That is, your website’s landing pages should have the appropriate content which the people are looking for. Correct keywords will lead searchers to visit your site. If the content of the page is worthy of “finds” and related “links,” then potential customers will be established. Having established a website is not the end of the deal. As we say, keywords are a key in locating your site. If the words are highly relevant then you do not have a problem with that. However, since the Internet is like wave of an ocean that is constantly moving and changing, this challenge must be surpassed by a good SEO company. In search engine optimization, keyword is a basic necessity. But with Google and other engines, the challenge of SEO companies is to ride with the constant updates happening on the web. Hence, SEO will gather the pieces together to keep you abreast of times, making your website a “relevant” search at all times. Search results matter. If you think getting good traffic on the web is enough for your business. SEO is your ingredient to your cooking. Without the correct and effective SEO, your cooking will taste bad, and so with your business. Strategic words, titles, and links—these will give your web site an impressive reputation. SEO is a science, a process of putting the words together for searches to “hit the mark.” Once the right combination of words and links have been established in a web page content, the signals to the web will be loud enough to be heard, sending messages that your website and the business you offer in it is the correct site to go to. Simply getting a good traffic is not an expert SEO company wanted for your business. 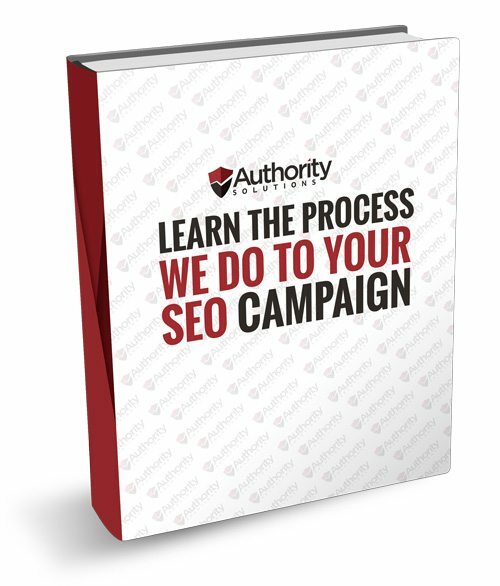 At Authority Solutions™, their aim is to help you pull the right audience, establish reputation with the right content, and eventually build customers to gain profit. It’s simple, right? 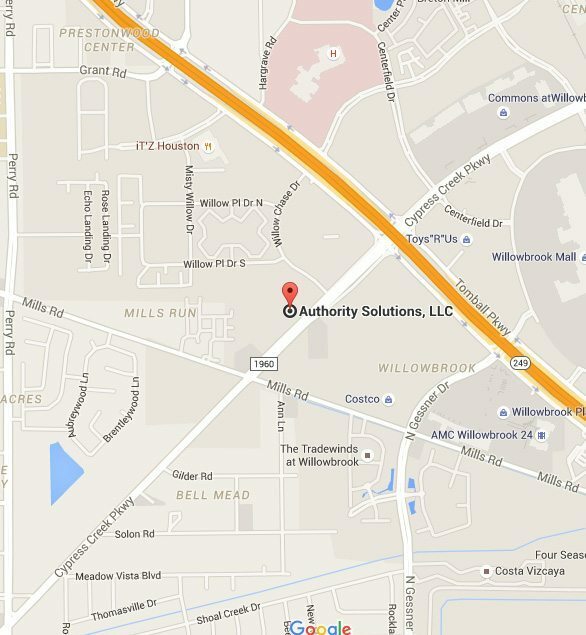 Get to know more with Authority Solutions™ how to increase your leads now. Call now for a free analysis and discover how SEO does it better.